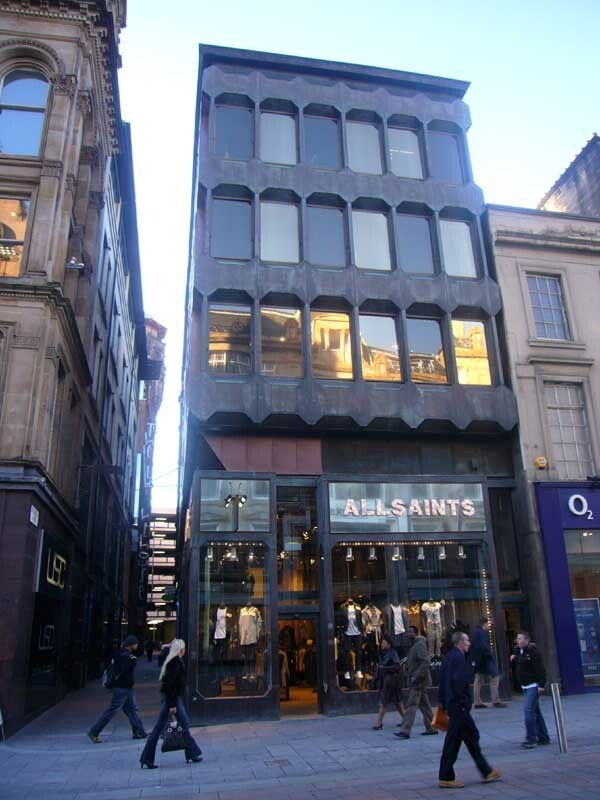 The £70m ‘Atlas development’ at the top of Buchanan Street expected to get approval today. 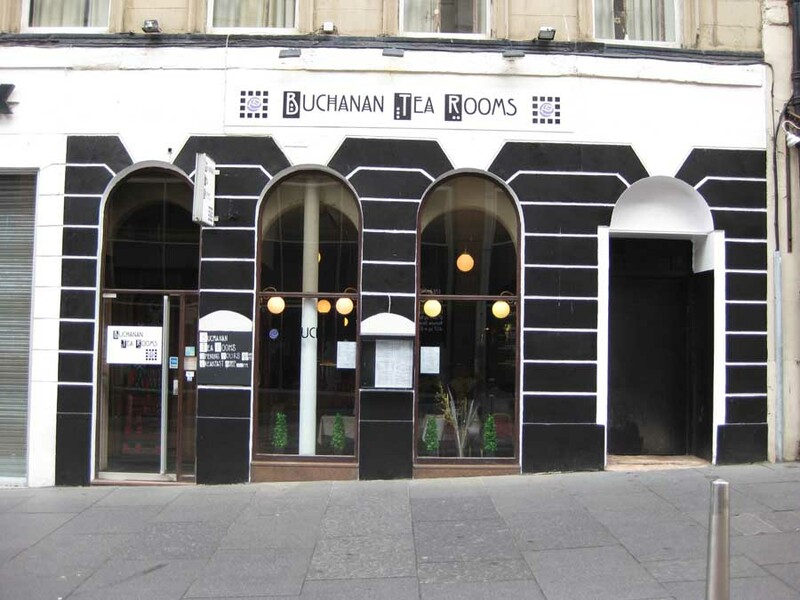 The dilapidated site is opposite Buchanan Galleries on the west side of Buchanan Street. 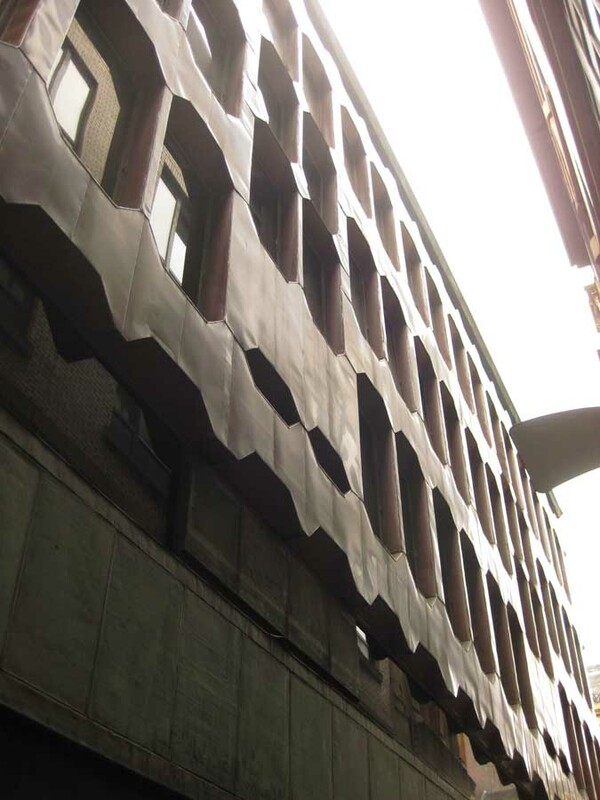 Work is expected to start this month and finish in 2013. It is for Land Securities, the UK’s largest commercial property developer. The massive shopping and housing complex will include US fashion chain Forever 21 occupying a 60,000sq ft store. 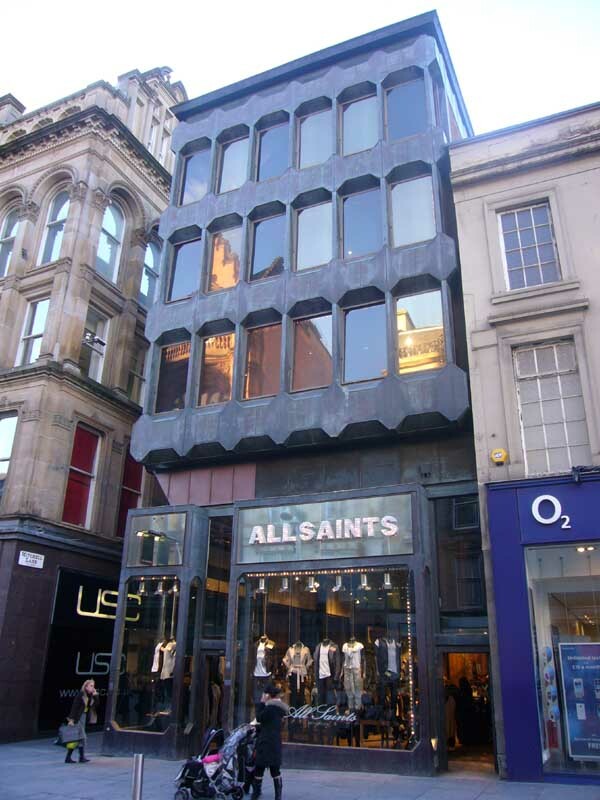 In 2004 city planners granted Atlas Developments permission to build shops, offices and 85 flats at the prime location. 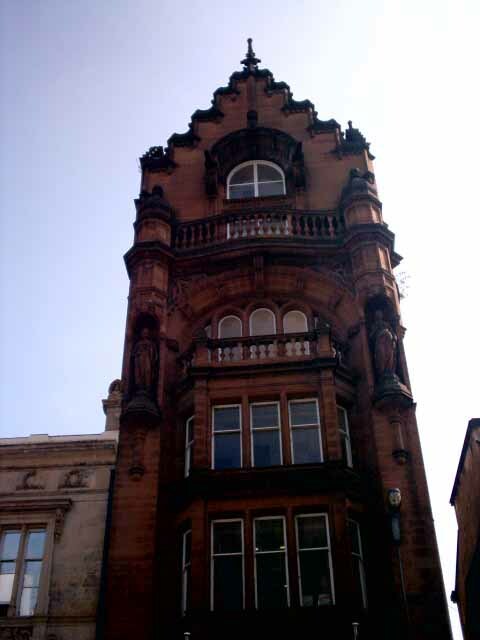 A rival developer challenged the decision and on three occasions the row ended up in the Court of Session in Edinburgh. 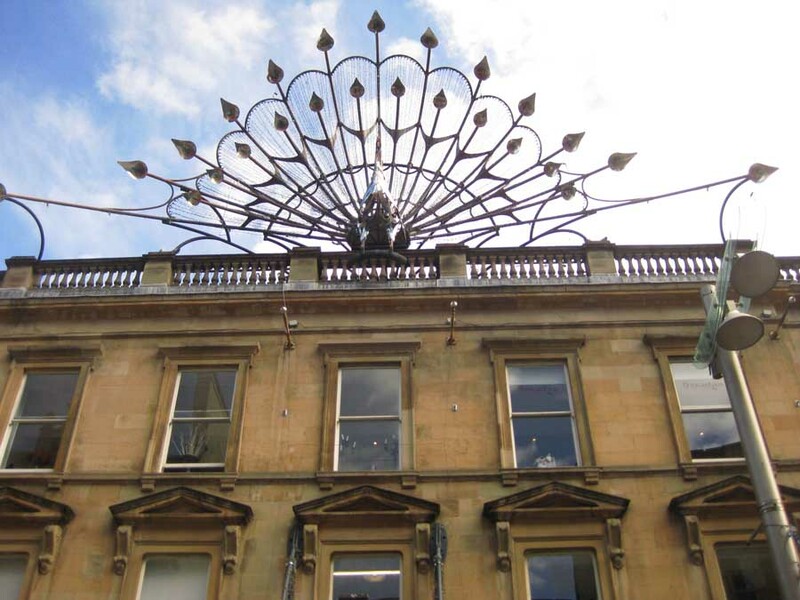 In 2006 it reached the House of Lords, which backed the council’s decision to appoint Atlas Developments as developer. 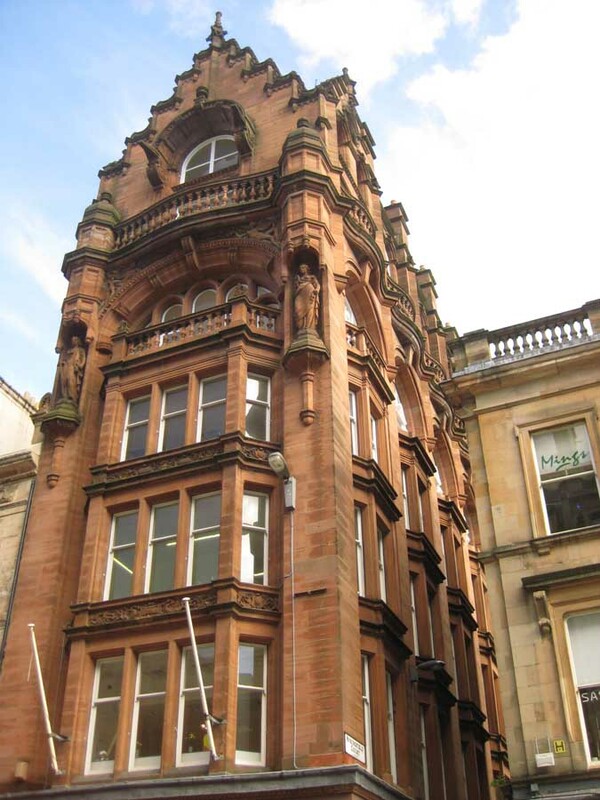 Further problems arose as the building in the block bounded by Buchanan Street, West Nile Street and Bath Street, had a large number of owners. 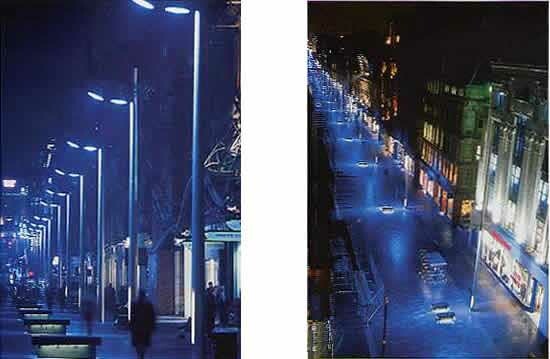 Buchanan St, Glasgow won a major international award for its new design by Gillespies. The lighting is coloured blue and supplied by Mike Stoane Lighting. 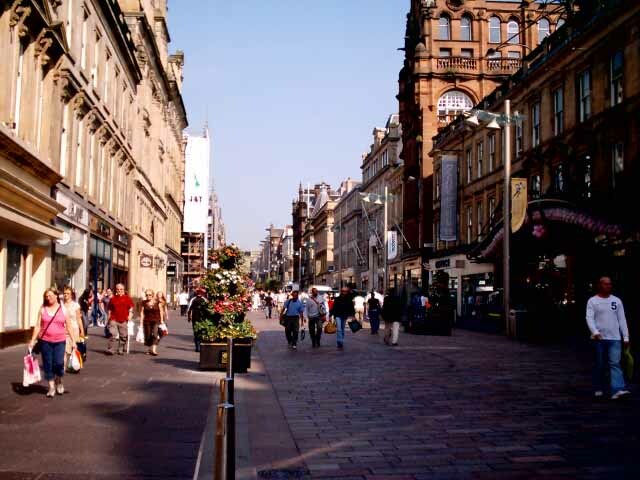 The long north-south street – a key Glasgow shopping destination – was refurbished by urban designers, Gillespies. The award was received by Gillespies for Glasgow at a ceremony in Chicago. 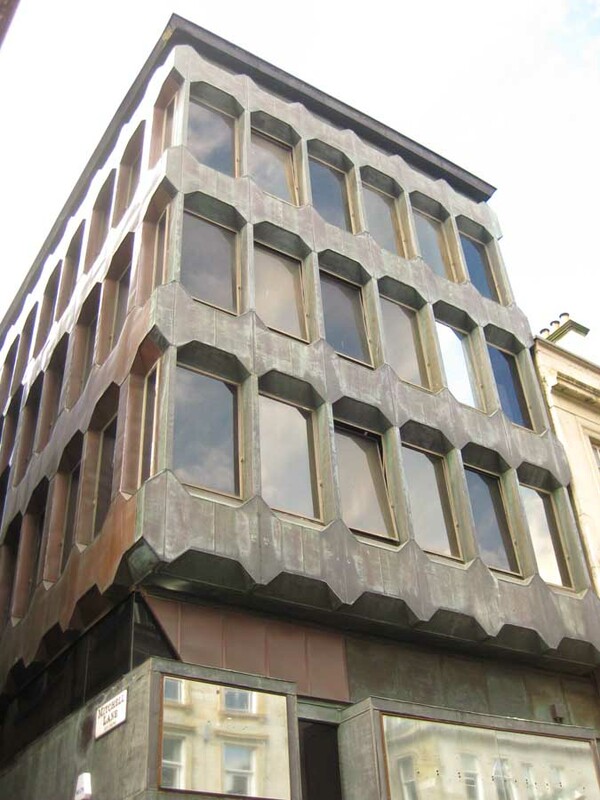 The £10m Buchanan Street refurbishment project lasted six years. The Buchanan Galleries shopping centre opened in 1998 at the north end of Buchanan Street. The Buchanan Galleries architecture is restrained and in a suitably civic large order. The Galleries area of 600,000 sq ft is set to increase following an announcement in April 2004 by the Buchanan Galleries owners – Slough Estates – for doubling of size. 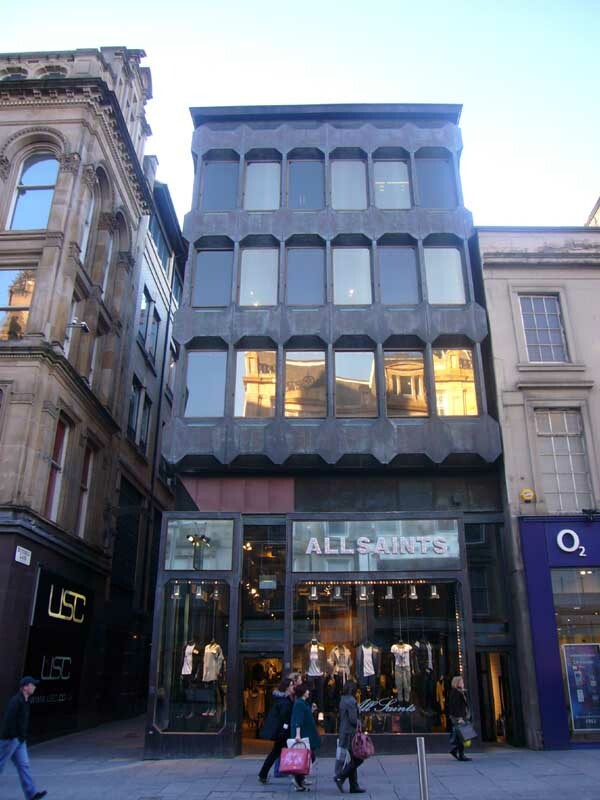 Buchanan Galleries east of Buchanan Street includes around 80 shops: John Lewis, Habitat, Next, Boots and Hennes. John Lewis and Habitat include cafes. The Buchanan Galleries car park has 4,500 spaces.